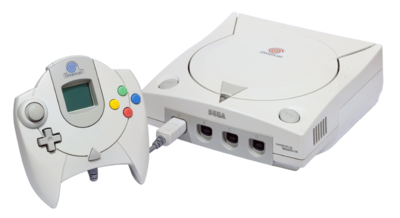 Vintage Buffalo is a weekly feature here at TechnoBuffalo where we take a look at our old gadgets, why we bought them, and what made us replace them. Are you like us and hanging on to some gadget relics of the past? 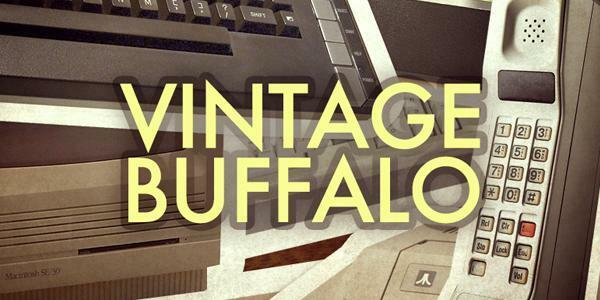 Submit your story to [email protected] be featured in a future Vintage Buffalo! Best feature: The 56K dial-up Modem, Talk about Fast Online Services!! Have a gadget story of your own to tell? Send us answers to the following questions and a picture or video of your gadget (even an old pic) to vintagebuffalo [at] technobuffalo.com. We’ll pick one person each week to have his or her story featured on the site!